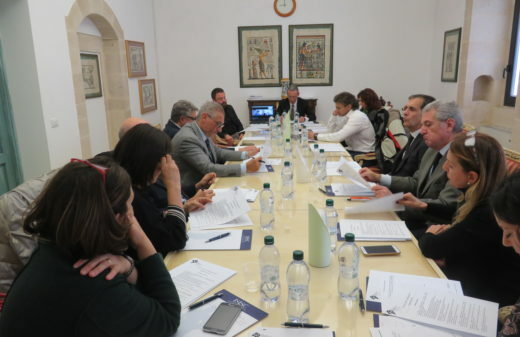 The Siracusa International Institute for Criminal Justice and Human Rights is pleased to launch the third edition of its prosecutor training course, the Specialisation Course for Junior Prosecutors on International Criminal Justice and International Cooperation in Criminal Matters (SCJP). 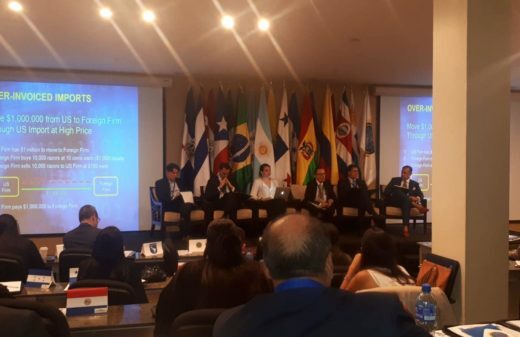 The SCJP is co-organised with the International Association of Prosecutors. 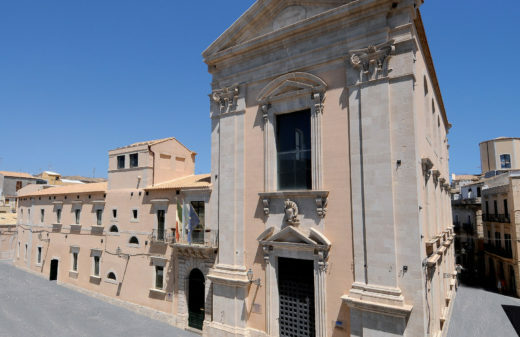 This unique, globally-oriented course will take place in Siracusa, Italy from 24 June 2018 to 7 July 2018. Importantly, the SCJP is developed by prosecutors for prosecutors and related criminal justice professionals with up to 10 years’ experience. Sessions will employ a wide variety of interactive, practice-oriented and experiential methods. Places in this course are limited to 50 prosecutors. In 2017, the Institute received over 180 applications with 60 countries represented. You can now apply for the 3rd Specialisation Course for Junior Prosecutors. 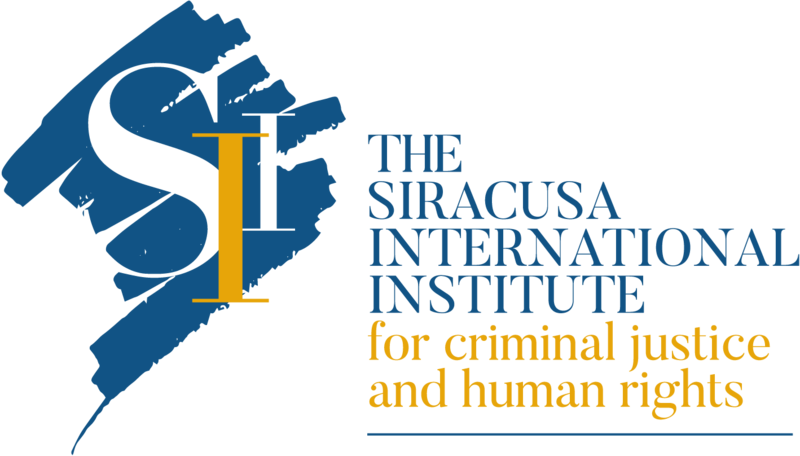 Interested prosecutors are strongly advised to register on the Siracusa Institute’s website ASAP. Registration will close on 27 April 2018 but may close before this date if all available places are filled. For further information, and to submit your registration form, visit the relevant section of this website.